The realm of law is vast one. It involves numerous terminologies, concepts, and theories which, for an average person who is not immersed in it, could be difficult to understand. So immense is the law that it touches every fabric and aspect of everything that surrounds us, from the environment, business, to even events such as accidents. This brings us to the topic of this article: the common specialties of law that lawyers in New South Wales practice. Indeed, the Australian law branches out into numerous subspecialties, with lawyers specializing in one or two throughout their careers. 1. Labor law– This branch of the law is under the realm of civil law involving the disputes between employers and employees. It involves a set of laws that allow employees to form their unions, as well as allow both parties—employers and workers—to engage in activities in order to fulfill their needs within the working relationship. 2. Business law– This branch of the law is likewise a subgroup of civil law that deals with certain laws pertaining to the relationship and conduct of individuals and entities that are involved in doing business—sales, trade, and commerce. It also covers certain processes that are involved in the creation, operation, and dissolution of a business. 3. Criminal law – This branch of the law focuses on certain rules that apply whenever an individual commits certain conduct that threatens or harms the property, health, and/or safety of others. Criminal law is likewise a vast specialty as it involves certain processes to determine the level of punishment a person convicted of a crime has to deal with. Determined in criminal courts, the government, which is in-charge of enforcing the laws, must prove that the person charged of a crime is guilty of it “beyond reasonable doubt.” Criminal law also involves numerous jurisdictions, from the local up to the international levels. 4. Civil law– This branch of the law focuses on disputes between two parties (e.g. corporations), or certain actions of someone that caused harm to another. Disputes over money and debt, real property and housing, harm sustained in an accident, issues within the scope of employment, and other related matters are covered under civil law. Unlike criminal law, the resolution of such disputes is determined in civil courts, wherein the plaintiff brings the legal action against the defendant. Instead of handing out a jail sentence, a settlement is reached wherein the losing party pays the winning party monetary damages. 5. Family law – Another branch of civil law, it involves processes and laws pertaining to matters of the family, from marriage, civil unions, domestic partnerships, adoption, and dissolution of marriage. For the most part, under this vast area of civil law is the divorce law, which involves the dissolution of the marriage of two individuals and the accompanying financial and familial consequences. Hence, family law Parramatta legal professionals have extensive knowledge and understanding of divorce law. Many of today’s lawyers in NSW specialize in these common specialties and Law Society of NSW know that for a fact. Indeed, whenever people have problems with marriage or want to try adopting a child, they turn to family law expert. Likewise, if workers have misunderstandings of legal implications with their employers, they turn to labor lawyers to represent their interests. 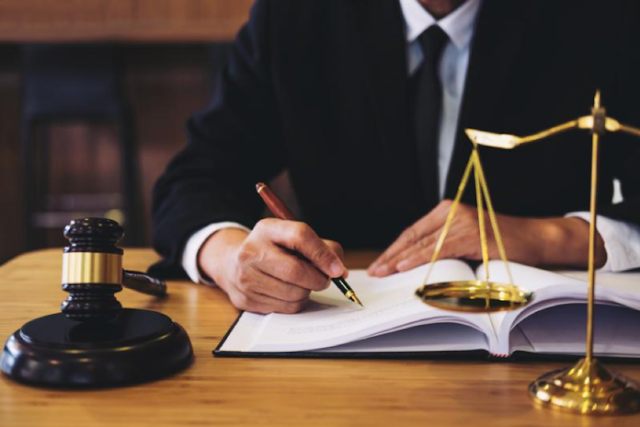 Individuals who are trying to establish corporations and other business entities seek the expertise of business lawyers to help avoid potential inconveniences during operations. Persons who are charged of a crime have the right to hire criminal lawyers to defend their rights.